Injuries can not only be painful but debilitating as well – making hard for you to go about your day-to-day life and do the things you love. Fortunately, it is often possible to correct the underlying problems caused by your injuries through chiropractic care and rehabilitation. Our chiropractic team is highly trained and experienced with a wide variety of injuries, and we are standing by to help you with the rehabilitation and healing process. Rehabilitation simply refers to the process of returning your normal function and mobility. At your normal level, before you were injured or started to experience symptoms, you most likely had normal range of motion and little to no pain. Our goal with rehabilitation is to get you back to that baseline – enjoying a healthy, strong body that does what you need it to do with minimal discomfort. Results of rehabilitation will vary depending on the circumstances, such as the severity of the injury and the way your body reacts to treatment, but the vast majority of patients report improvements from rehabilitation. Chiropractic adjustments are the core of our treatment process. Most injuries result in a misalignment of the spine and/or extremities, which leads to a cascade of problems. Pinched nerves, disc issues, muscle spasms, limited mobility, pain, numbness, loss of sensation or strength – misalignment can lead to these and other problems. Manual adjustments realign the spine or joint, which reduces pressure on nerves and discs, encourages muscles to relax, increases circulation and speeds up your body’s own healing processes. After an examination, we can design a treatment program that includes physical therapy exercises to help you strengthen your body and support your injury. We may guide you gently through exercises; give you exercises to do at home, or both. Ultimately we want to increase your strength and mobility to aid in healing and prevent similar injuries in the future. Massage therapy is a great way to relieve tension in your muscles and break up adhesions that may be limiting your mobility or causing you pain. Massage can also help to maintain proper alignment following your adjustments. Our approach to treating your injuries is based on aiding your body’s own natural healing ability. We use gentle, non-invasive treatments with little to no side effects – unlike surgery or many prescription medications. We want to decrease or eliminate your pain, help your body heal and aid you in maintaining ideal health over the long-term. 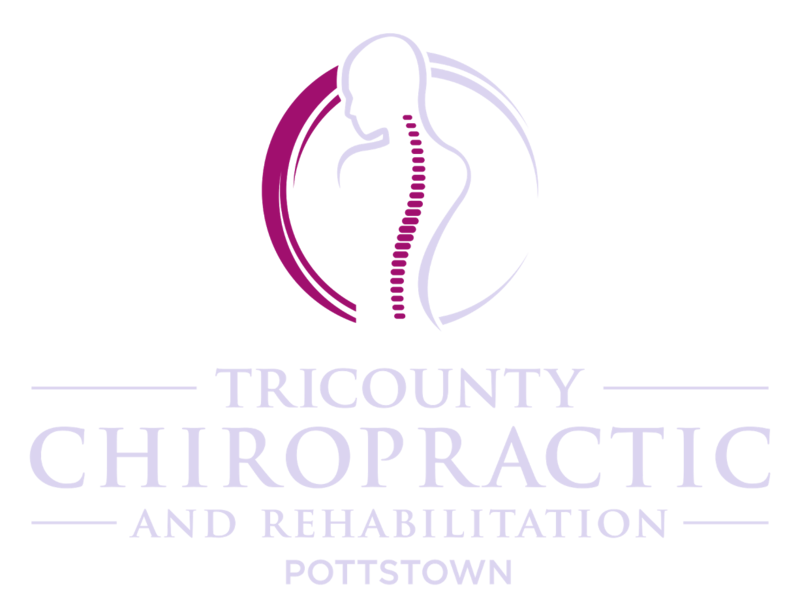 If you are in Pottstown or the surrounding areas, including Saratoga, Limerick, North Coventry, South Coventry, Royersford, Collegeville, Douglassville, Stowe or Spring City, please contact us to schedule an appointment. Contact 610-327-8090 to get started!